This is a “guide secret” fly that I have developed over many years — pure and simple, it catches fish even when other flies are not working. 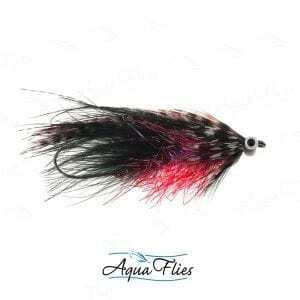 This pattern works for winter fish and summer steelhead alike, as well as big trout in Alaska and Canada and even as a trolling fly in lakes. It is tied with a stinger style hook to maximize hookups on fussy fish. 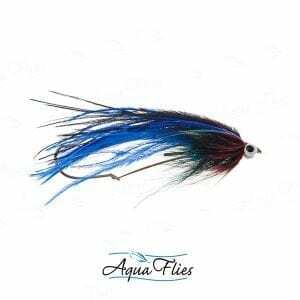 It has an elusive flash and material blend that reveals colors as it moves in the water and reflects bits of color under many light conditions giving it a higher response/grab rate than other flies in similar conditions. 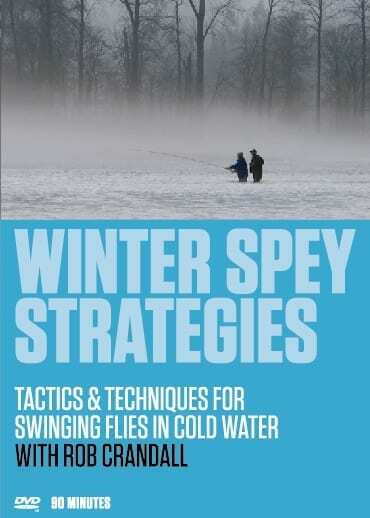 It is also an excellent “go-to” pattern for medium to low-clear winter steelhead conditions and even works well on waters where fish see more pressure. Small red bead and stinger style hook add qualities that make this pattern even more unique — increasing results and landing more fish!